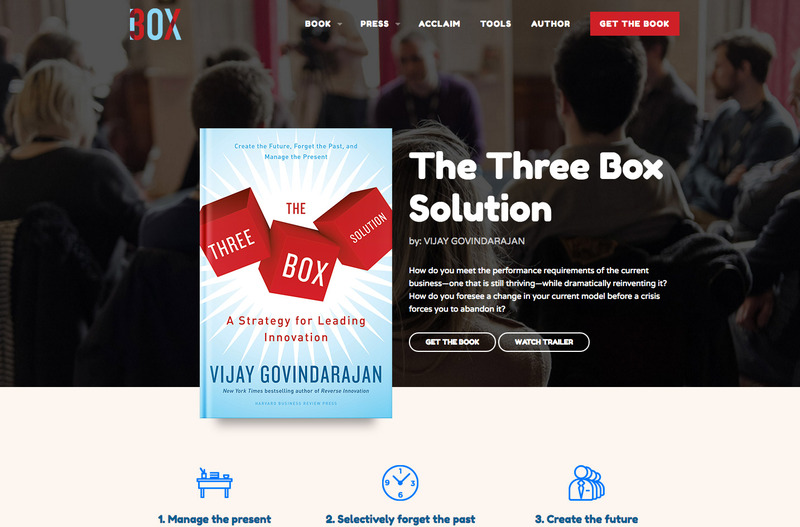 Vijay Govindarajan is one of the world’s leading experts on business strategy and innovation. 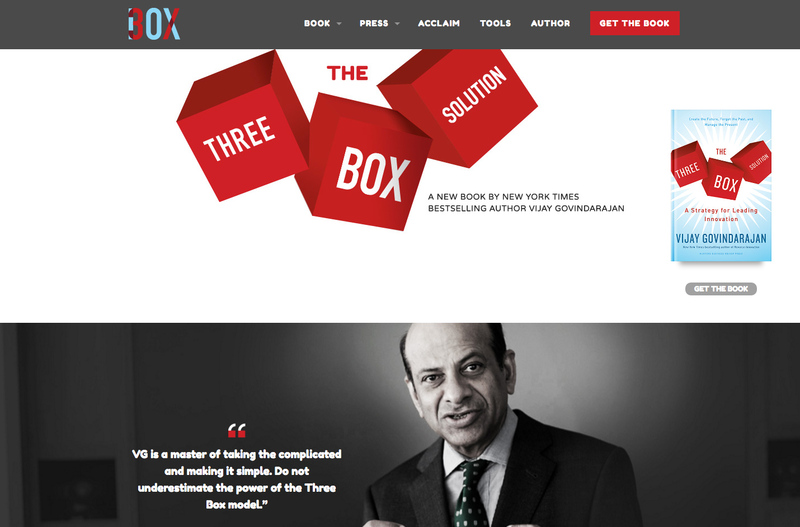 He hired Flannel to create a website for his latest (2016) book on innovation, The Three Box Solution. The site helps promote the book, spread its ideas, and encourage readers to sign up for the six-week online course based on the principles “VG” outlines in the book. "Creative. Innovative. The websites that Flannel has designed for me reflect the lessons I teach my business school students. They work."